This recipe stolen is graciously stolen from scdrecipe.com. 1. Combine butter, honey, vanilla and salt in a medium bowl. 2. Stir in the lightly beaten eggs. 3. Add the pecans and stir to combine. 4. 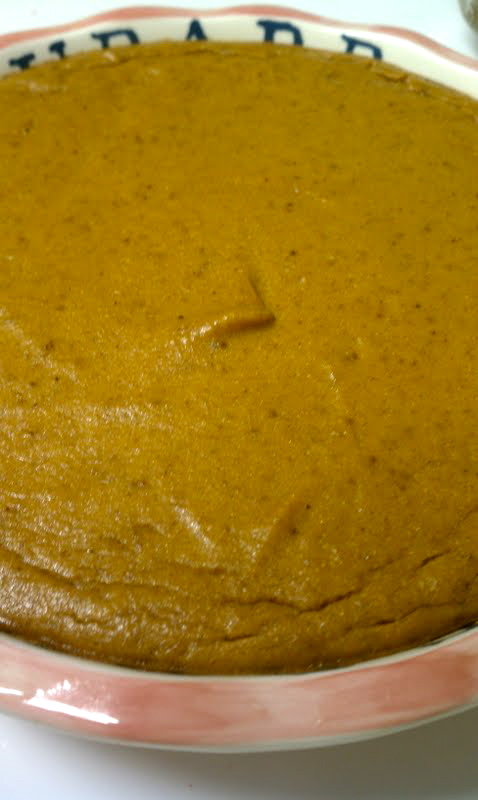 Pour mixture into prepared crust. 5. Bake at 325 for 30-40 minutes until set… sort of like jello… and no longer runny. This recipe stolen from Matt Robinson at www.naturaldigestivehealing.com. 2. Combine all ingredients in a bowl. Try to eliminate any chunks of peanut butter or banana. 3. Line an 8 inch glass baking dish with parchment paper and pour in the brownie mixture. If you haven’t figured it out by now, we at the Brooks household love peanut butter. These brownies are no exception. They are gooey and delicious! This recipe graciously stolen from Beth. 2. Mix the Almond Cream in food processor. 4. 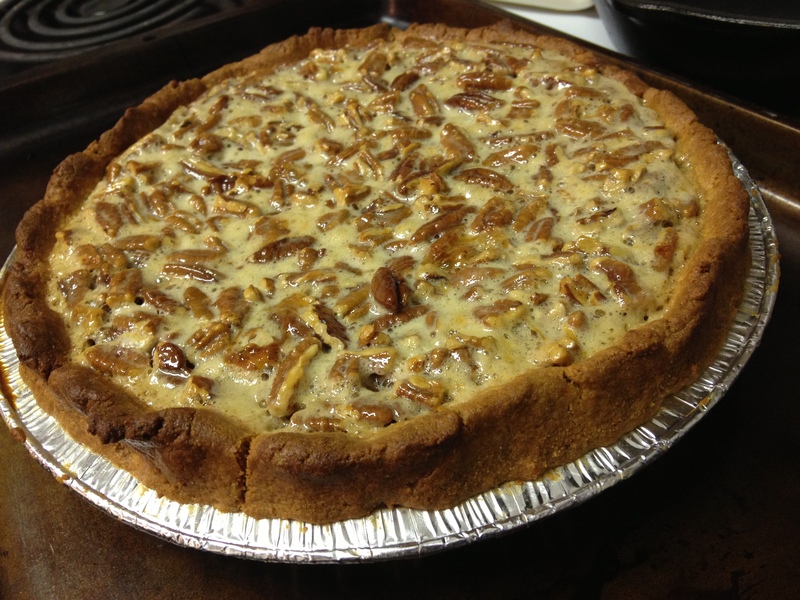 Pour into greased pie pan. 5. Cook for 1 hour, let cool, refrigerate and serve. I was so tired that I didn’t follow her specific directions. I threw all the ingredients in the blender and poured them into a buttered pan. 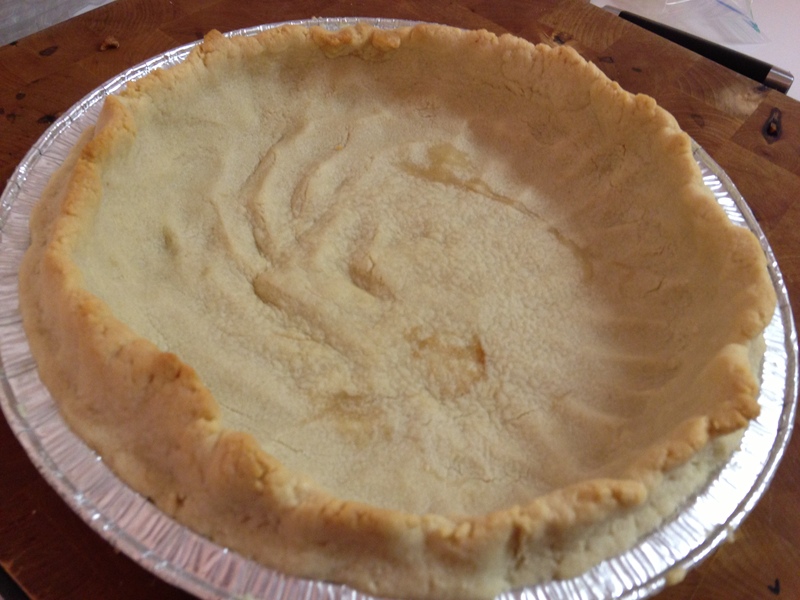 I didn’t even try the crust… well let me say this… SERIOUSLY?!?!! This IS pumpkin pie! SOOO STINKING GOOD!